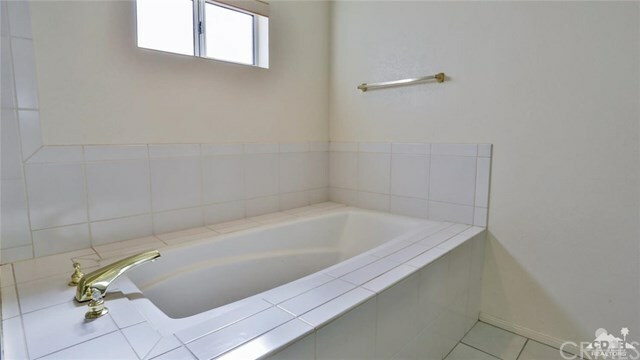 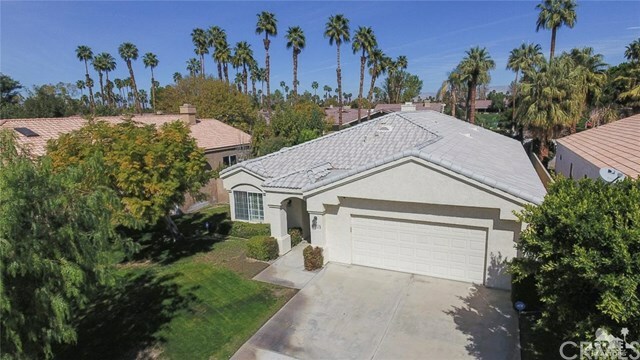 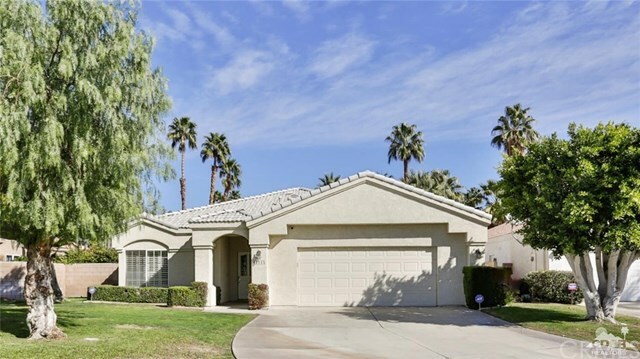 Super clean 3 bed/2 bath pool and spa home located in a quiet neighborhood in North Palm Desert. 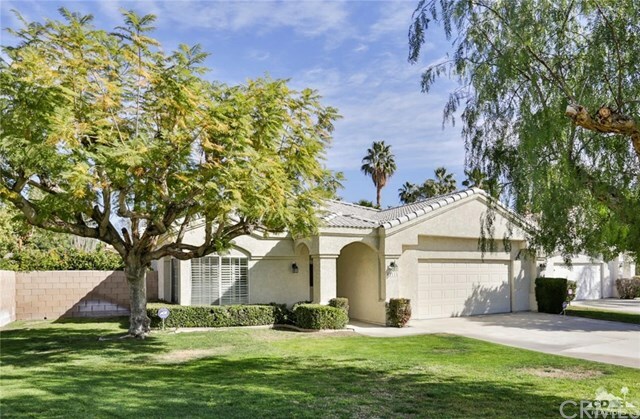 Featuring an oversized lot which is located at the end of cul-d sac bordering The Lakes Country Club and in an area with no HOA dues; thus excellent for a family or for an investor who wants income. 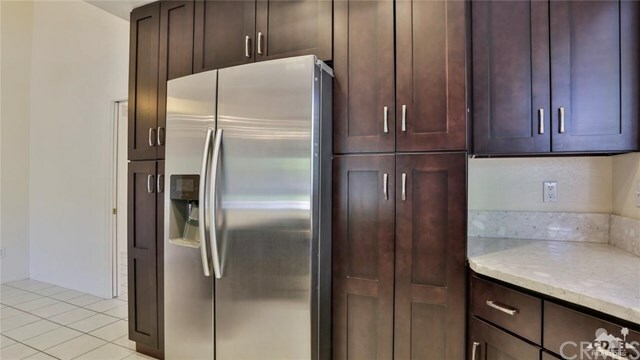 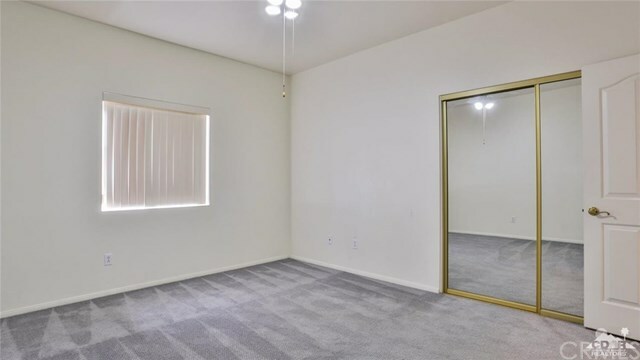 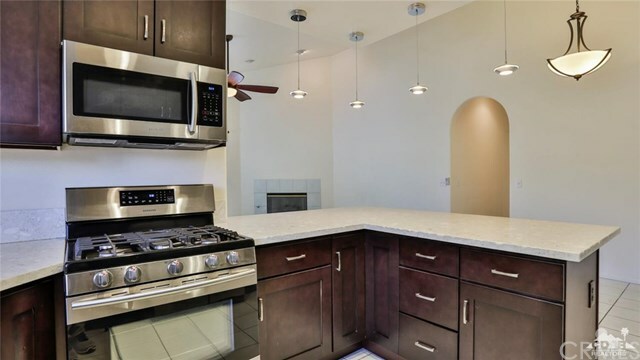 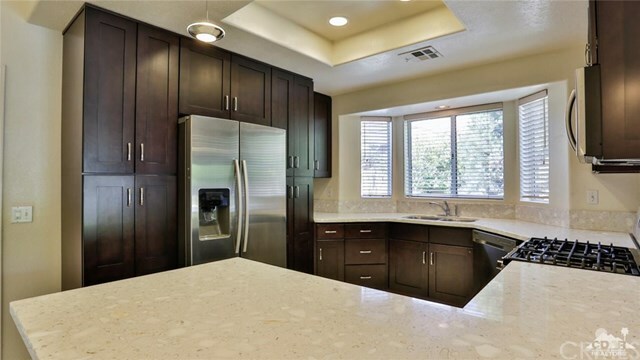 Upon entering, there is a large living and dining room area which leads into the great room and updated contemporary gourmet kitchen complete with upscale kitchen cabinetry, quartz counter tops and Samsung Stainless Appliances. 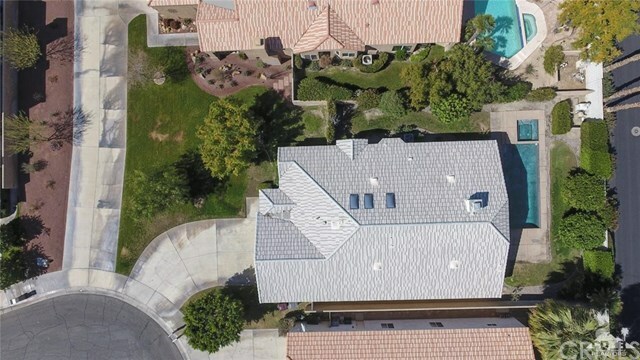 A super private pool area that was recently renovated with custom decking and designer pool tile is complimented by the grey bottom pool and spa. 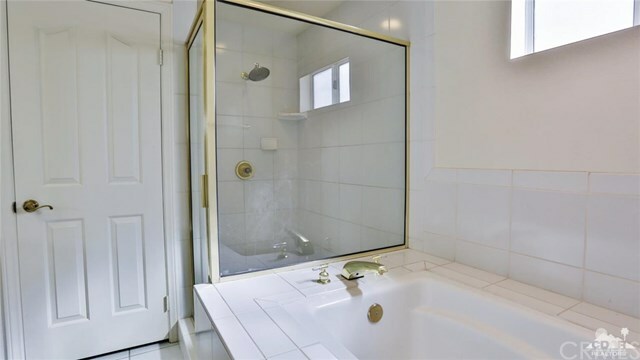 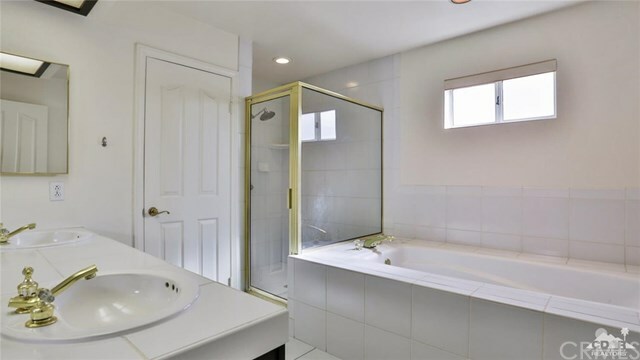 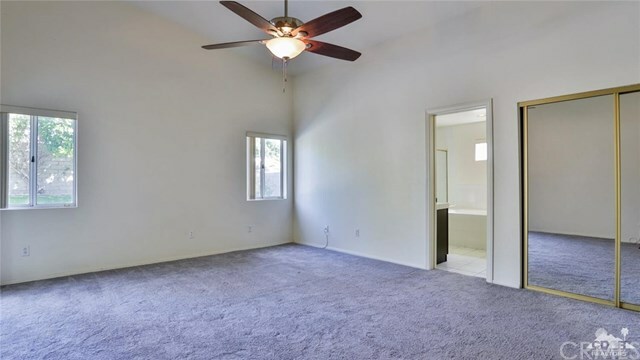 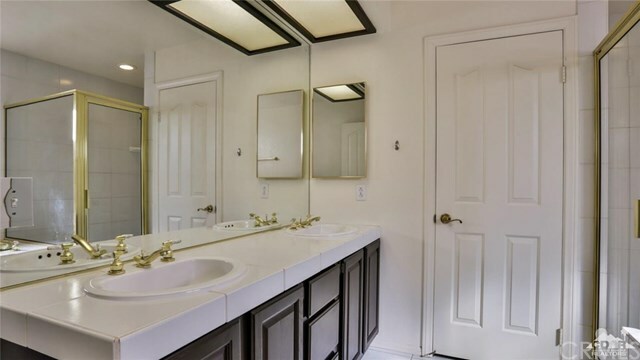 The master suite has huge walk-in closet and master bath complete with soaking tub. 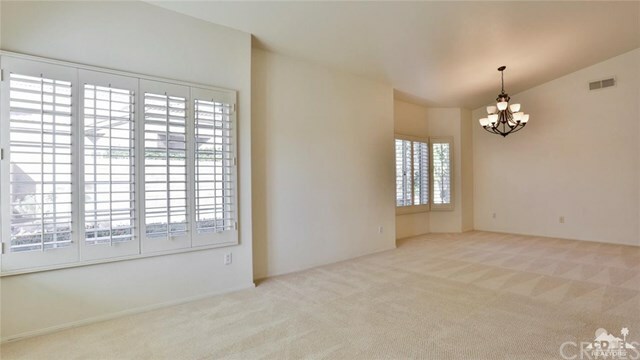 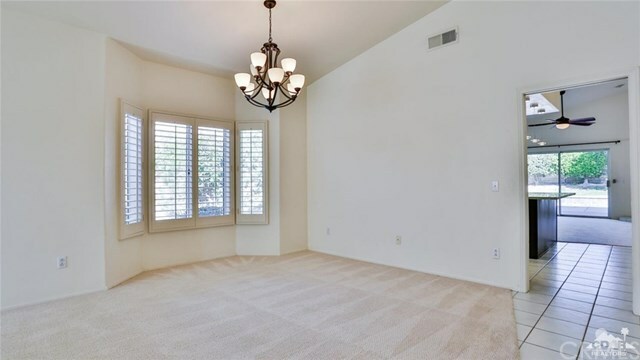 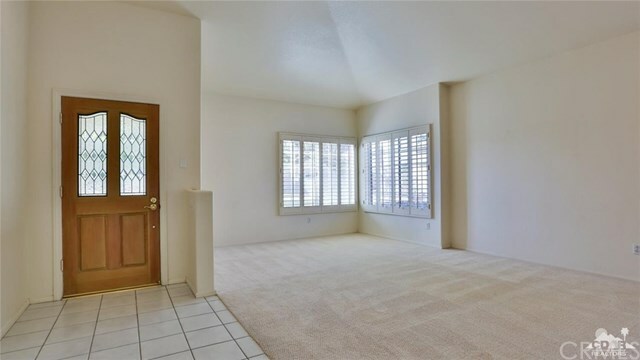 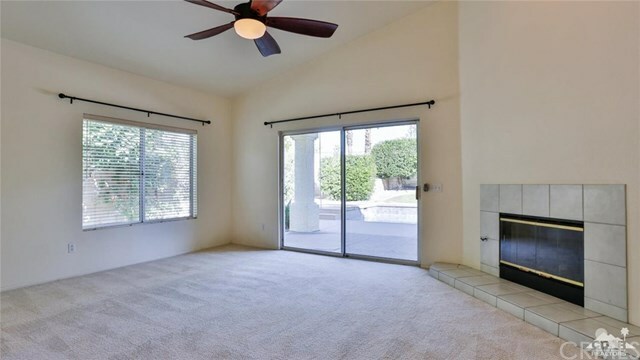 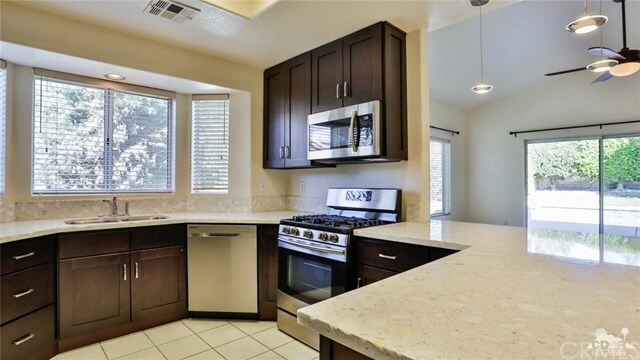 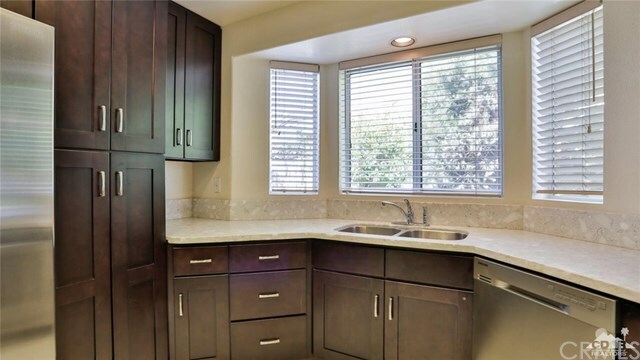 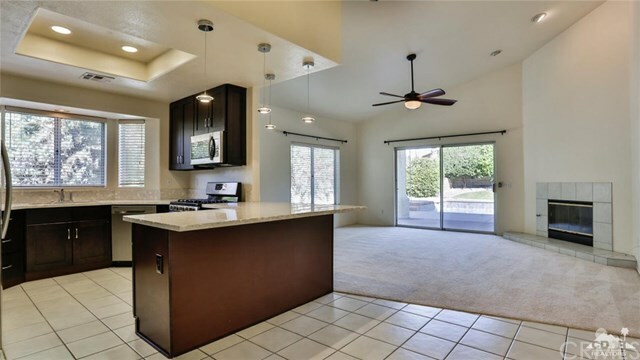 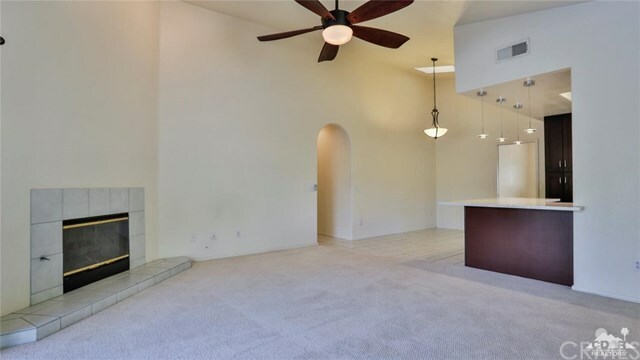 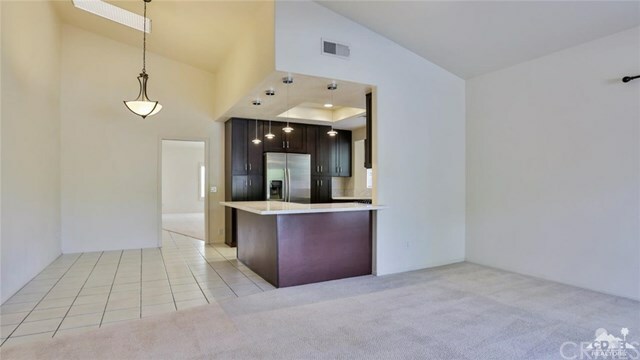 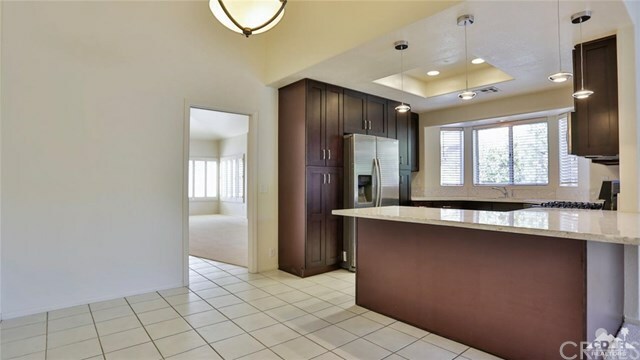 This very convenient location is close to all schools, golfing, restaurants, shopping and El Paseo.